One year after the apocalypse that never happened, there are basically three types of people: those who never believed that there would have been anything special on December 21, 2012 and find it just great that their ideas were confirmed; those who believed in an apocalypse that day and want to forget about it as quickly as possible; and those who insist that the mythical end date did indeed herald a new era to be welcomed. 2012 was the year of changes, the year of revolts, very much expressed in the Occupy Wallstreet movement; it was also the year of UFO sightings, and a year when thousands of people thought that something really special was going to happen, either catastrophic or positive: a new consciousness was predicted for mankind. The “Galactic Federation of Light” channeled lots of messages, and some people believed that extraterrestrial beings who had once visited Earth, were about to come back and give mankind a new consciousness, in a bad or a good way. This was the base of the alleged Maya prophecy. 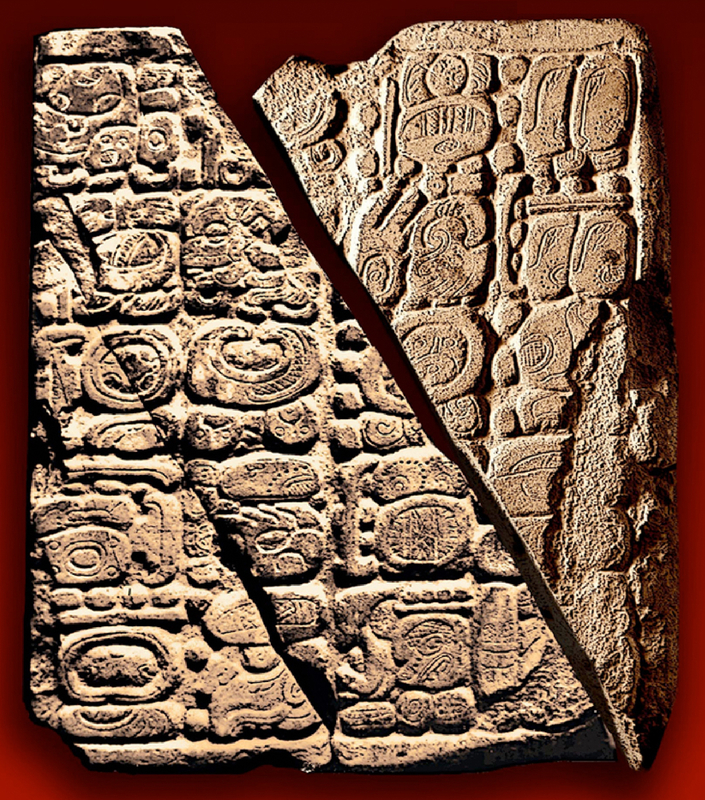 However, the stele is not actually Mayan. It was dated back to 700 BC and belongs therefore to an earlier Mesoamerican culture. 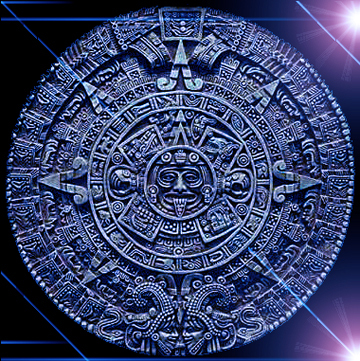 It has to be said that the date was calculated with the so called GMT correlation – a correlation between the Mayan and the Gregorian calendar which is today the most accepted one. But there are many others which might be closer to the truth. So if the “Mayan prophecy” didn’t happen, maybe it was only because the date was badly calculated? Maybe we have to fear for the predicted apocalypse in the future? In the following text, based on the work on Maurice Cotterell, we’ll analyze the myths of 2012 and see how much remains from the actual apocalyptic prophecy at all, and whether we have to expect the missing events some when in the future. 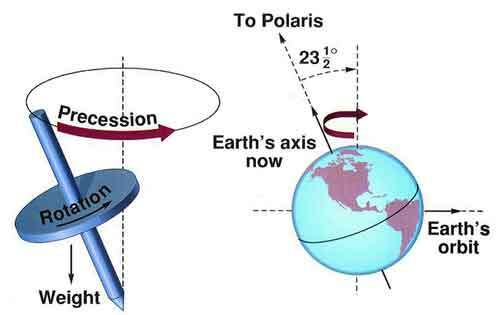 Myth number 4; The 21st December 2012 is the ‘end date’ of the 25,800 year precession cycle.